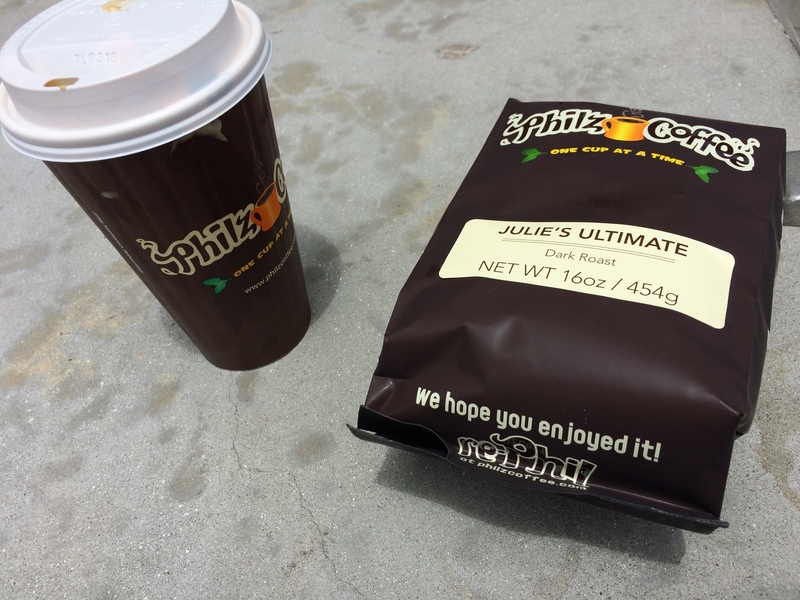 So I’m cruising down the PCH through Malibu on my way to Santa Monica and I discover something exciting as I’m looking to satisfy my coffee craving – Santa Monica has a Philz Coffee! 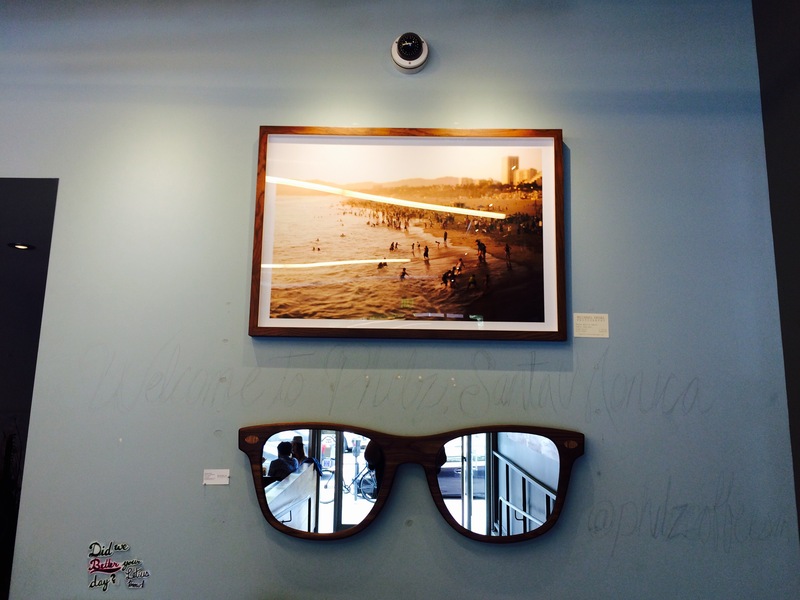 I first visited this amazing coffee house in San Francisco a couple years ago. 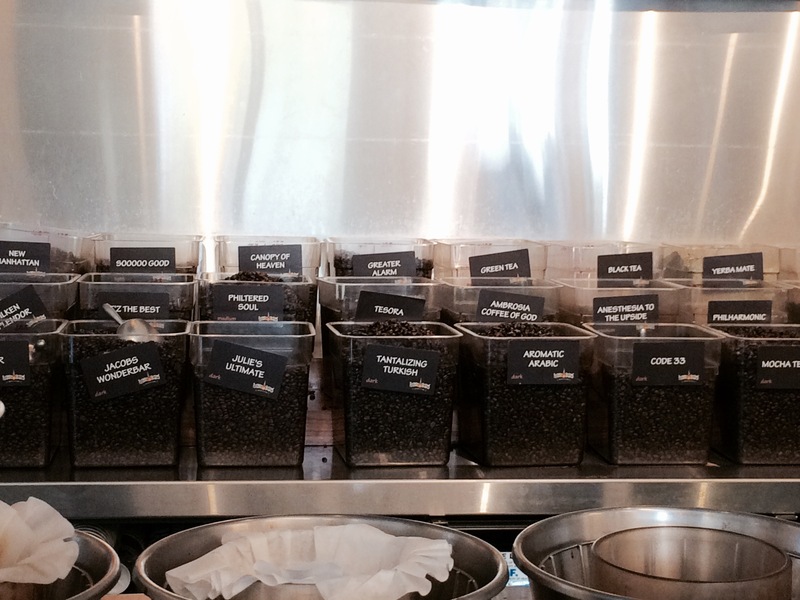 If you don’t know anything about Philz, they custom make your coffee right in front of you. 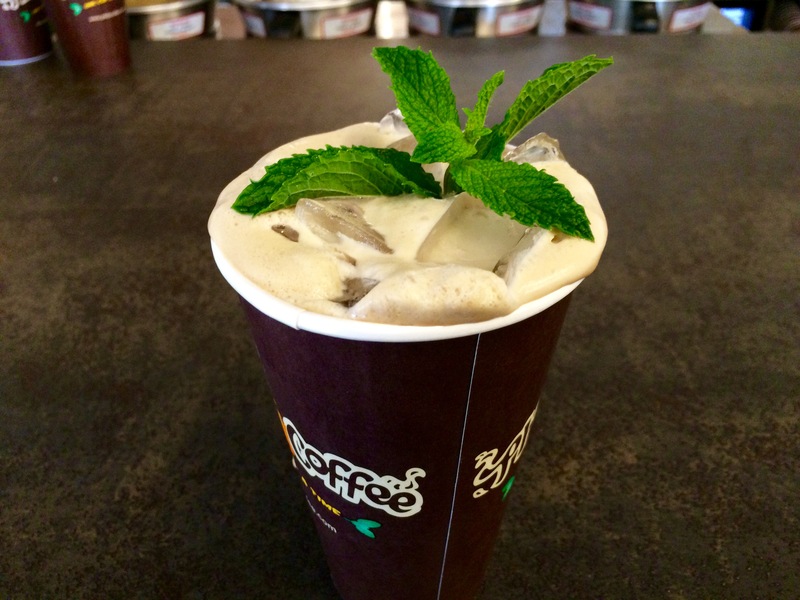 The Mint Mojito Iced Coffee has to be one of the best coffee drinks I have ever had! This particular shop opened in 2014 and was buzzing with activity when I walked in. It’s located on Santa Monica Blvd just east of 3rd Street Promenade. I purchased my drink and a bag of beans and the manager was nice enough to give me my drink on the house. 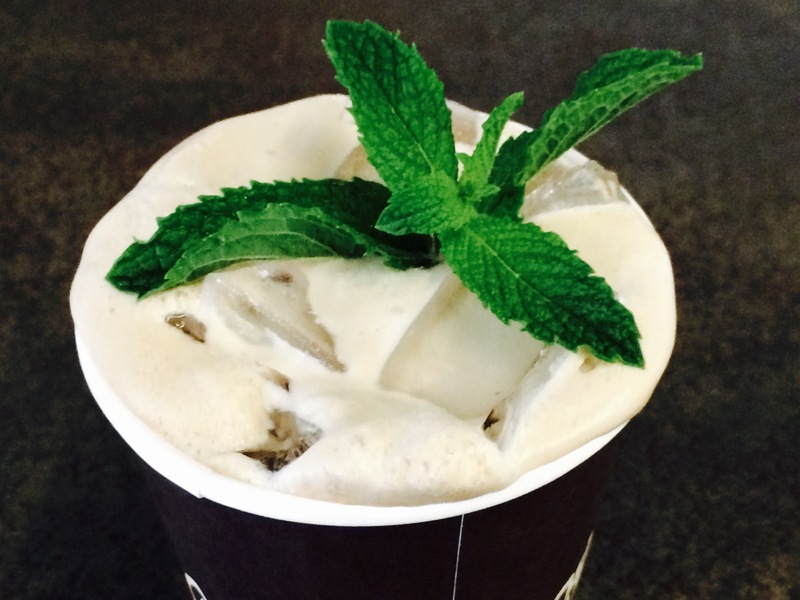 I savored that drink all the way back to AZ and it didn’t disappoint. 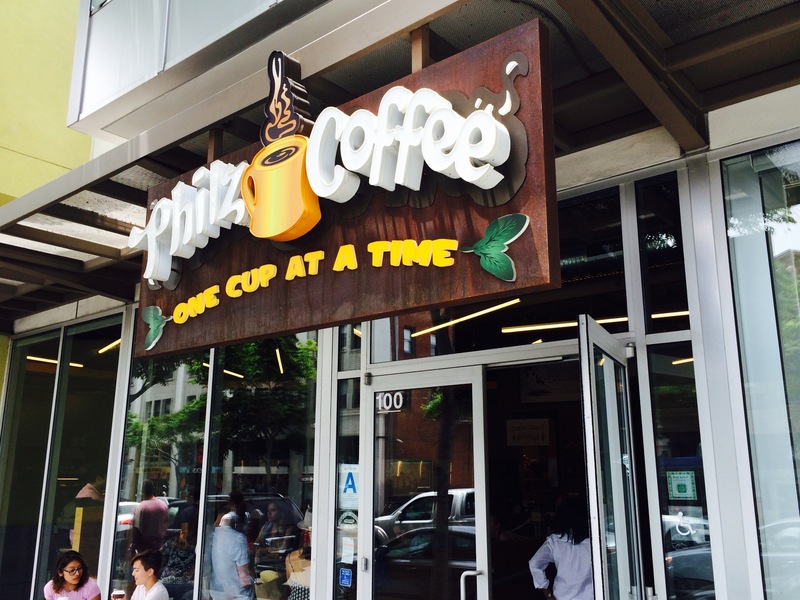 Come to Arizona Philz!